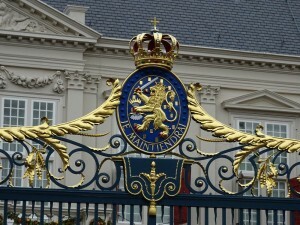 THE HAGUE - His Majesty the King Willem-Alexander and the Dutch Prime Minister Mark Rutte will receive the Prime Minister of Curaçao Eugene Rhuggenaath for an official visit. The King receives Prime Minister Rhuggenaath at his residence in Eikenhorst. The meeting with Prime Minister Rutte takes place at the Ministry of General Affairs. It is the first time that Prime Minister Rhuggenaath is in the Netherlands since his appointment on May 29, 2017.